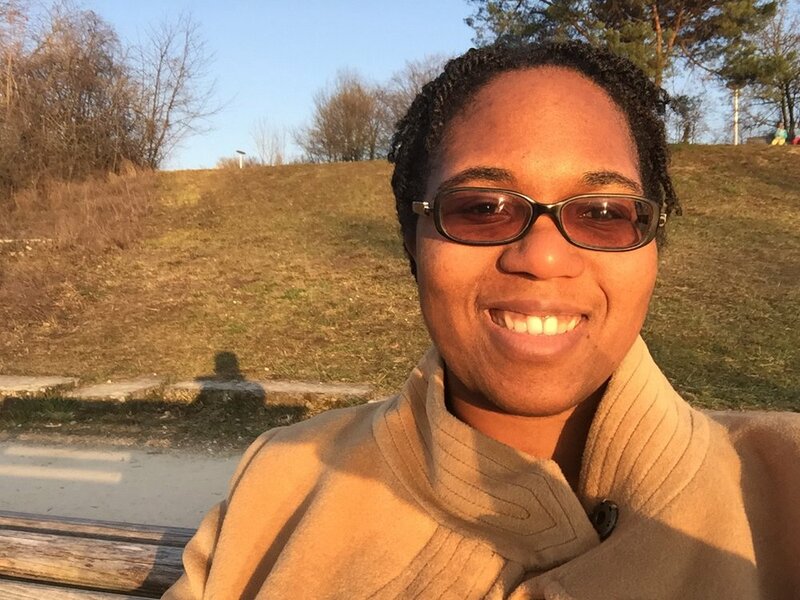 #WCWinSTEM: Jessica K. Kisunzu, Ph.D.
Dr. Jessica K. Kisunzu is an organic chemist whose research interests include organic synthesis, methodology and computational chemistry! Dr. Jessica K. Kisunzu is an assistant professor of organic chemistry at Colorado College. After finishing up her Ph.D. thesis in Dr. Richmond Sarpong’s lab at the University of California, Berkeley, Dr. Kisunzu did her postdoctoral research with Dr. Helma Wennemers at ETH Zürich in Switzerland. I just started as an assistant professor of chemistry at Colorado College, specifically in the area of organic chemistry, and I’m very excited to be teaching. My research interests lie in organic synthesis and methodology, looking at the reactivity of strained intermediates called benzynes. Often, such highly reactive compounds react too quickly for us to control. However, studying their electronic makeup and how they interact with new reaction partners can help us use these versatile intermediates in a targeted way. The products from these reactions can also be used to make biologically relevant molecules. I am also interested in incorporating various computational tools both in my research and into organic chemistry classes and labs. As a kid, I was always interested in asking questions, solving mysteries and puzzles, and learning more about science and math. My parents provided many opportunities and encouragement for me to nurture these interests. I enjoyed my STEM classes in high school and it was during that time that I learned about forensic science. I remember thinking that it was awesome that one could use math or chemical analysis to piece together a crime scene. I think that was one of the first times that I realized there were many ways to apply a chemistry education. In college, even though my original goal was forensics, I fell in love with organic chemistry and the way it felt like continually putting together and solving puzzles. This led me to study organic synthesis in graduate school and think about the different ways that we can investigate reactivity and build natural products in order to understand more about the world we live in. I also realized early on that I really enjoy teaching and seeing students become confident that they can understand, apply and even have fun with a subject that they may have previously thought was impossible. What’s one piece of advice you wish you had when you started your STEM journey? There is not just one path, one journey or one application of your study. Learn as much as you can about different ways to merge your passions and always ask the questions that are meaningful to you.